An indulgent Afternoon Tea experience at a top hotel is the ultimate Mother’s Day gift for the mum who has everything. This March, why not treat the most important lady in your life to a luxurious tipple at one of the UK’s finest hotels, with the help of AfternoonTeaforTwo.co.uk? On the site, you will find hundreds of afternoon tea ideas, from glitzy London hotels to relaxing country retreats. If you’re confident you know what she’ll like, you can purchase an individual experience at the click of a button. However if you’re not so sure you’ll get it right, don’t panic! 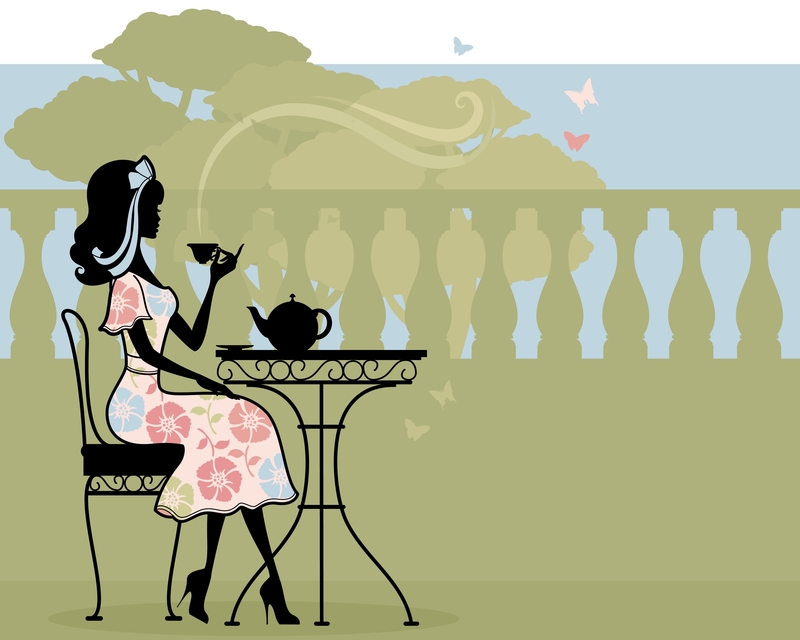 AfternoonTeaforTwo.co.uk offer branded vouchers that allow you to give the ever-appreciated gift of choice. They can be redeemed at over 100 locations nationwide, so whether it’s high tea, low tea, or green tea she fancies, with an Afternoon Tea for Two voucher you can’t go wrong. All Afternoon Tea for Two vouchers and gift cards are available in either e-format or as actual vouchers and gift cards. You can add a personalised message and all mum has to do is redeem the unique voucher code, to get her choice of indulgent treat. And she might even take you with her if you’re lucky! So…we now have even more reasons for you to treat the most important lady in your life to a luxurious tipple at one of the UK’s finest hotels, with the help of AfternoonTeaforTwo.co.uk….the team have very kindly given us the discount POSITIVE10 to use for INSPIRED readers – which you can use to book any Tea for Two treat! This entry was posted on March 2, 2012 by inspiredessex in Chatty, Ladies Time Out, Offers and Competitions and tagged Inspired Essex Magazine, mothers day gifts, tea for two.